Congratulations to David and Rediet Otanez on baby Layla! 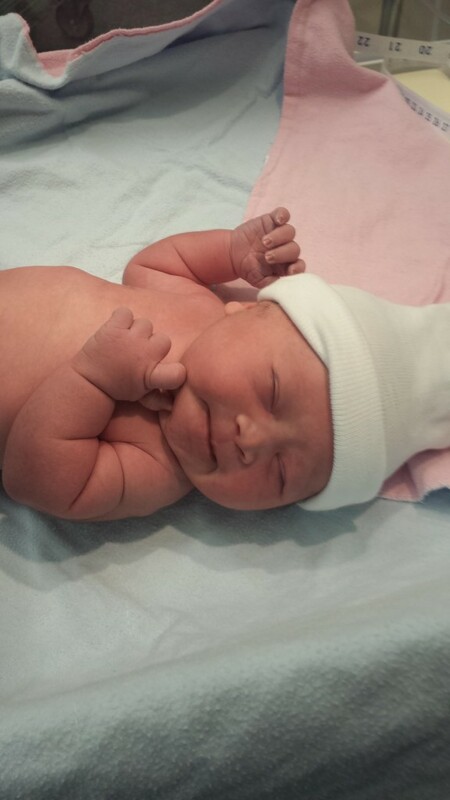 Congratulation to David Otanez and Rediet Molaligne Otanez on baby Layla Molaligne Otanez! Both mother and daughter are at home doing as expected.